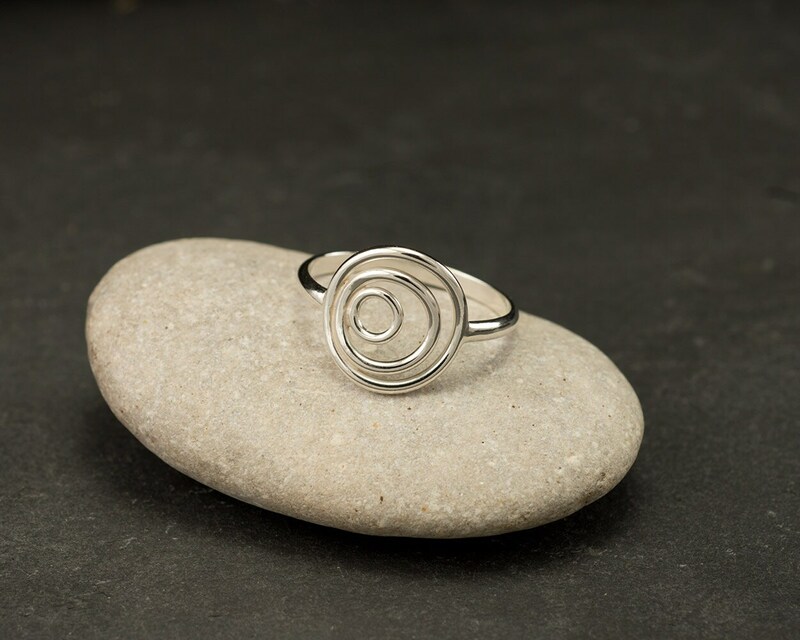 This argentium sterling silver ring was designed around the union of three large circles. 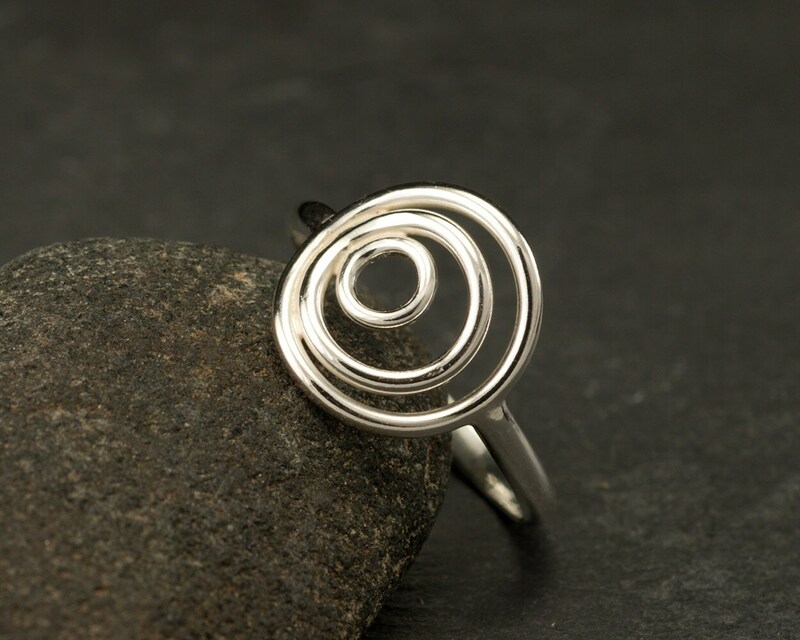 The modern sleek design of this ring makes it the perfect accessory for all occasions. 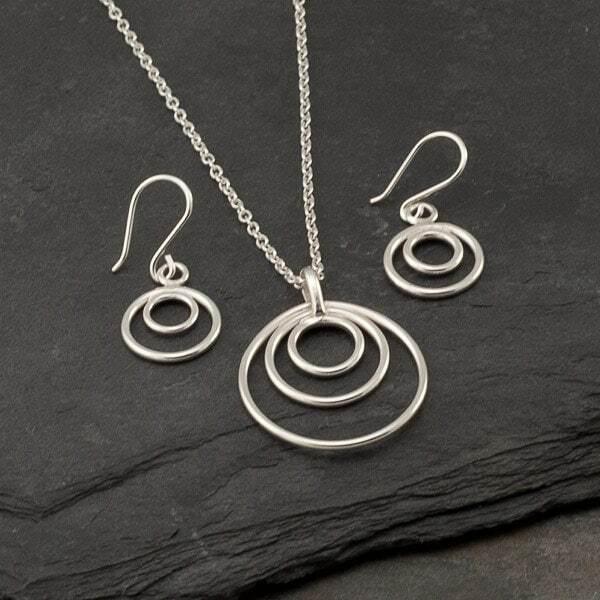 This ring is part of a set with a matching Circle Trio necklace. 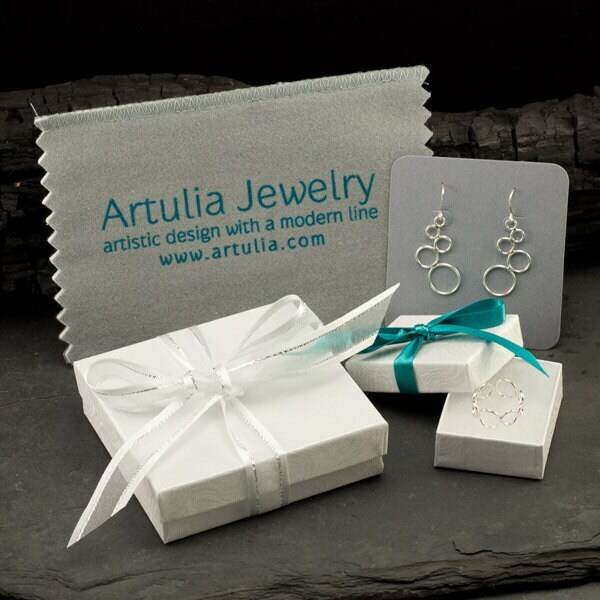 Love it - beautiful ring and excellent service! Many thanks! The design of the ring is unique and the workmanship is excellent. I love all of Meaghans creations. 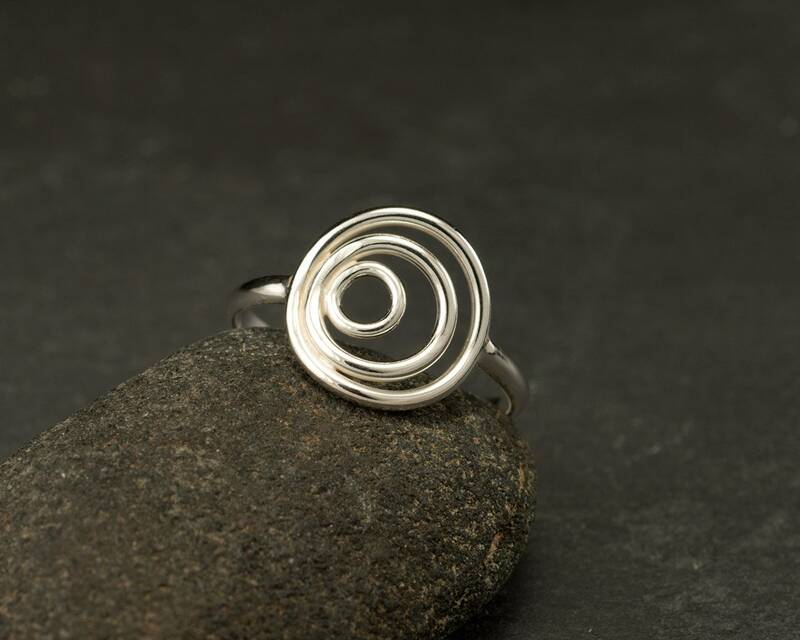 Beautifully made, this is an elegant ring, comfortable for everyday wear. And I have worn it almost every day since I received it! I highly recommend the precision craftsmanship of this metalsmith artist. Thanks so much!